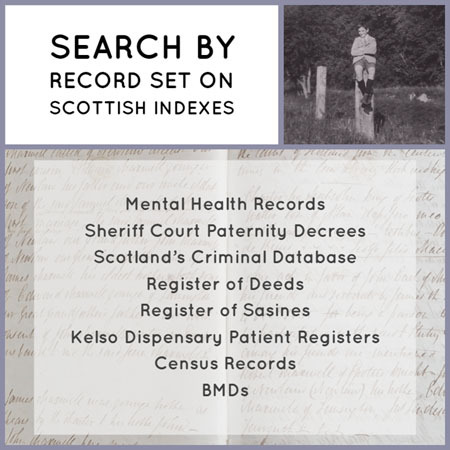 Search over 150,000 Scottish criminal records all from this search page. You can search a variety of court and prison records and we’ll be adding more soon. Search for your ancestors on this page or visit our Learning Zone to find out more about Scottish Criminal records. 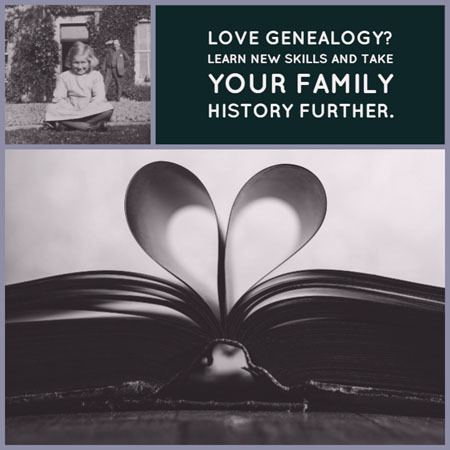 Remember that spellings in historical records can vary widely, so use wildcards to help you find your ancestors. see our help section for more information. Less is often more! If you don’t find the result you are looking for try leaving this box blank or see our search help page. The residence in court and prison indexes have not been separated into parishes, counties or countries. The original records usually give a town, village or parish of residence for local people, but give residences with increasing levels of vagueness for those who were only temporary visitors to the area. Remember that less is often more! If you don’t find the result that you are looking for try leaving this boxes blank. See our search help page. Enter a prison name in the first box, or a county name in the second box. Remember that less is often more! If you don’t find the result that you are looking for try leaving one (or both) of these boxes blank. See our search help page.